Sammy is a captain of aggressive nature and knows how to buck his team up. He led his international team towards the crown of T-20 World cup champions in 2016. 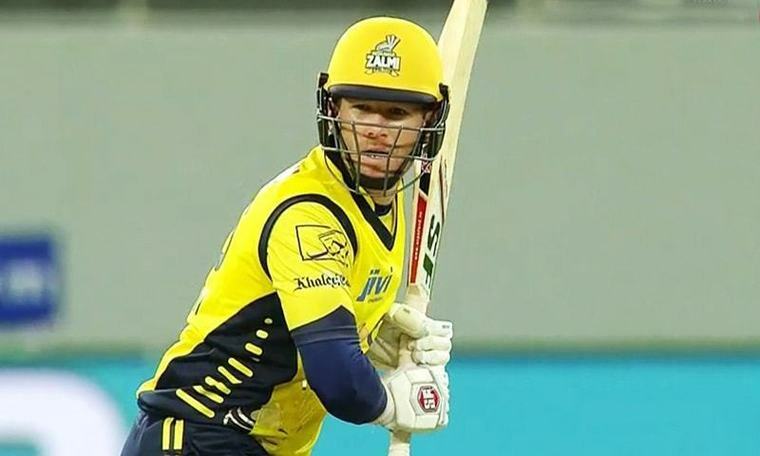 Peshawer Zalmi is a highly balanced team with every tool in their bag to win the tournament. Peshawer Zalmi is enriched with the capabilities of some of the greatest batsmen of modern cricket. This includes Eoin Morgan who is a magician when it comes to shot selection and handling pressure. Dilshan, as we all know, loves to pierce the offside with his vigorous cover drives and cut shots. M.Hafeez will open the innings and when he is on song, the opposition has no answer to his innovation. Kamran Akmal is in a great nick, ready to bash the bowlers mercilessly. Sohaib Maqsood provides stability to the middle order along with Harris Sohail. Last but not the least; are Shahid Afridi and Darren Sammy who can undermine the bowling of any opposition on their day. It will be interesting to see who these big names perform when bonded together to a single team. T-20 cricket requires competent all-rounders that can alter the course of the game. Peshawer Zalmi has got plenty led by Afridi himself. He can bowl mind-goggling googlies and overspins and can hammer the bowlers with the bat. Hafeez is there with his extremely accurate line. The captain himself can and has bowled at crucial stages of the game and helped his team to win matches. Chris Jordan is a specialist when it comes to delivering vital yorkers at the later stages of the game. All these players can bat aggressively and are experienced. Equally good is the Zalmi’s bowling line-up. 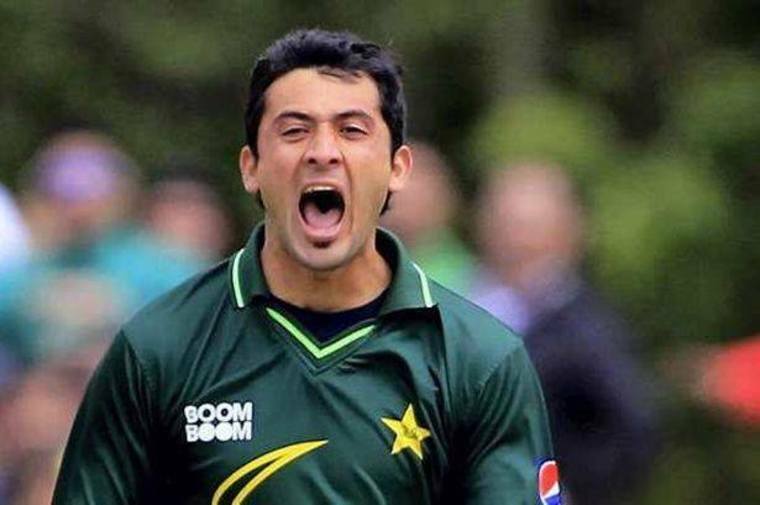 There is Wahab to fire up the pace department partnered by Junaid Khan, Imran Khan Jr Hasan Ali. Hasan Ali maybe a little shy with the pace but somehow manages to pick up wickets in every game. Imran Khan Jr can “bamboozle” the batsman with his “repertoire of slow balls”. The spin department is looked upon by Afridi and Muhammad Asghar who has shown immense improvement since his arrival in the international cricket. He can confuse the batsman with his flight and have an equally good straighter delivery up his sleeve. Hafeez will open the bowling most probably and he is a nightmare for the lefties. former captain to play under the leadership of someone else. Only time will tell what happens. 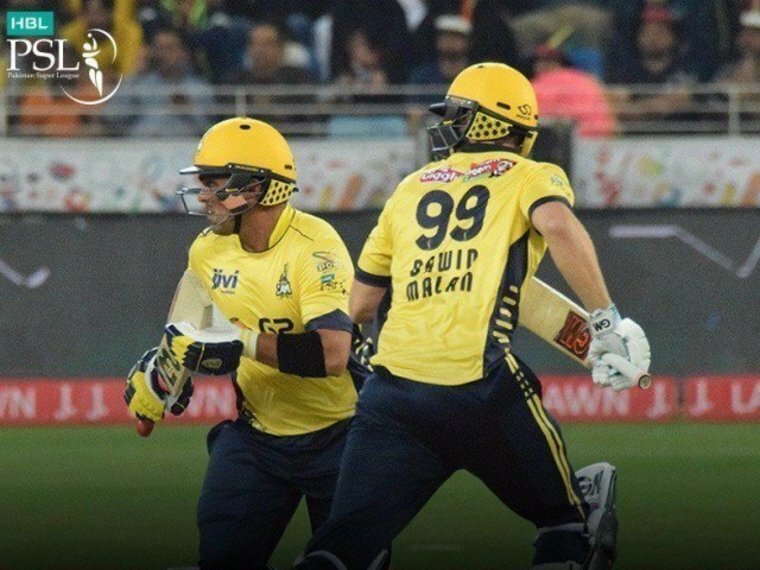 Peshawar Zalmi was a favorite team in PSL 2017 but it is not much favorite as we see it in PSL 2018. There are many main reasons for this and one of the major reason is there main player Shahid Khan Afridi. 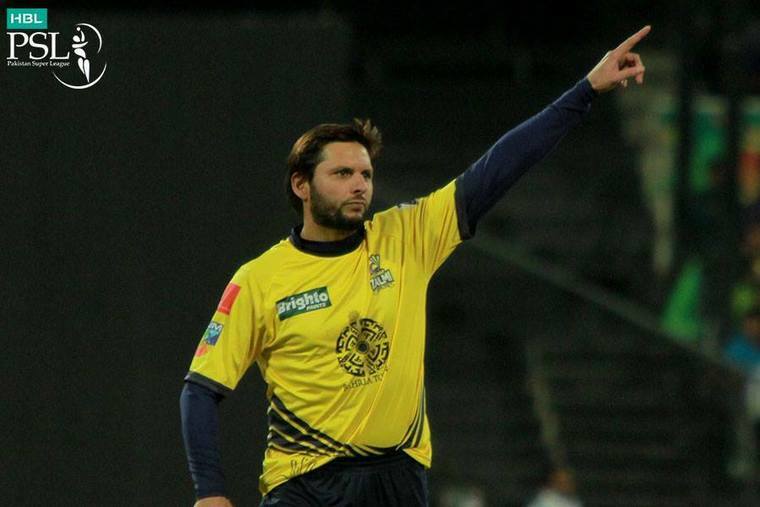 Shahid Afridi was decided as a captain in the first PSL edition and now he leaved the team that is a big impact, as he was given the captaincy to Darren Sammy (Ex-Captain West Indies International Team) which was also an impact but it was proved a good impact as Peshawar Zalmi win that PSL edition in which Darren Sammy was the Captain but if same we see , so it is necessary to mention here that Darren Sammy is till captain of the Peshawar Zalmi but this team is not leading till in the PSL 2018 so, the main reason came in front in my view was that earlier Peshawar Zalmi had strategy of two experienced persons (captains) that were Shahid Afridi & Darren Sammy but this time Shahid Afridi is not present in this team and team is also not gaining his previous position which shows the importance of Shahid Khan Afridi. And on another side if we compare Karachi Kings with the last edition of PSL held so it is clear cut that Karachi Kings is somewhere favorite that Peshawar Zalmi this team as they were lowest ranking team in PSL 2017 so, what should be the reason of this happening? Now if we take some interest in the squad management of both teams we can see a clear difference and that is Shahid Khan Afridi, the only person who leaved the Peshawar Zalmi and that team lost their position and whereas he is the only person who joined the Karachi Kings and this time they gained a better position in PSL 2018. Here we can understand the importance of a senior person, the reason of Karachi Kings getting better and Peshawar Zalmi getting lower in my views is the Hero of our nation in Sports (Cricket) Shahid Khan Afridi.